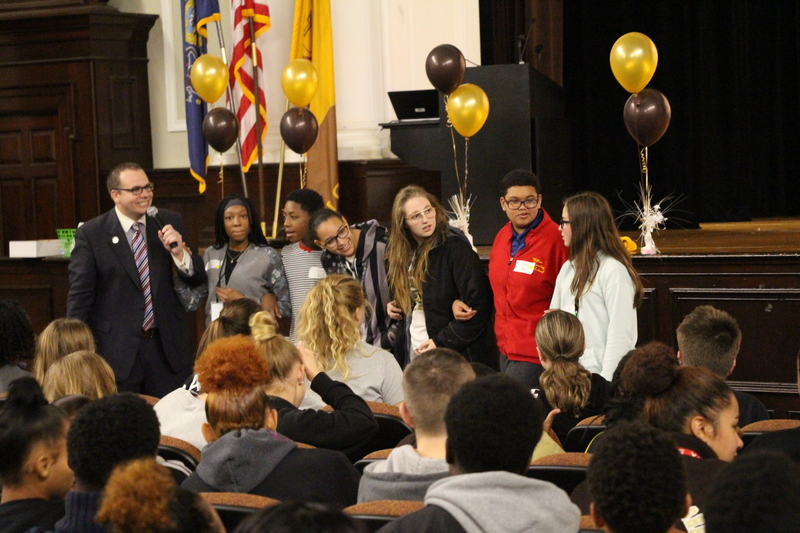 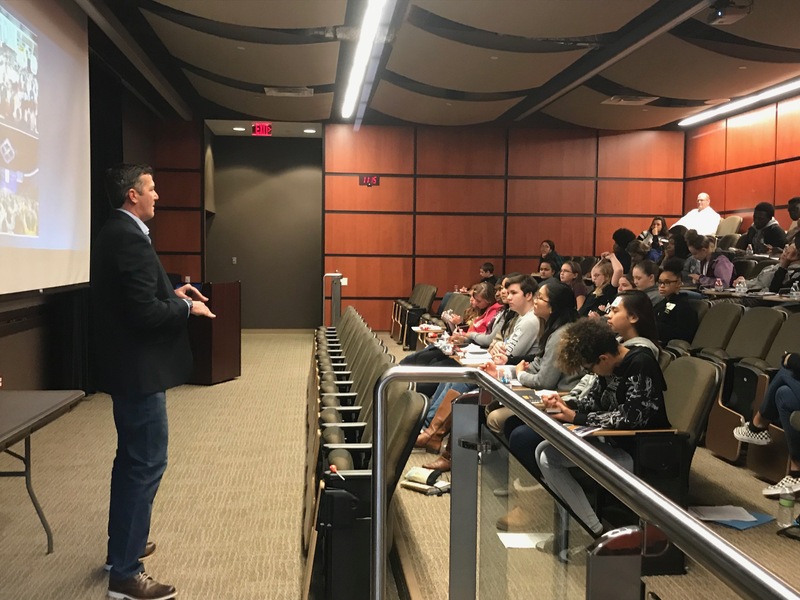 On Saturday, Nov. 3, Milton Hershey School’s Student Government Association (SGA) hosted its fifth annual high school leadership conference. 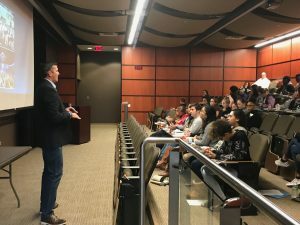 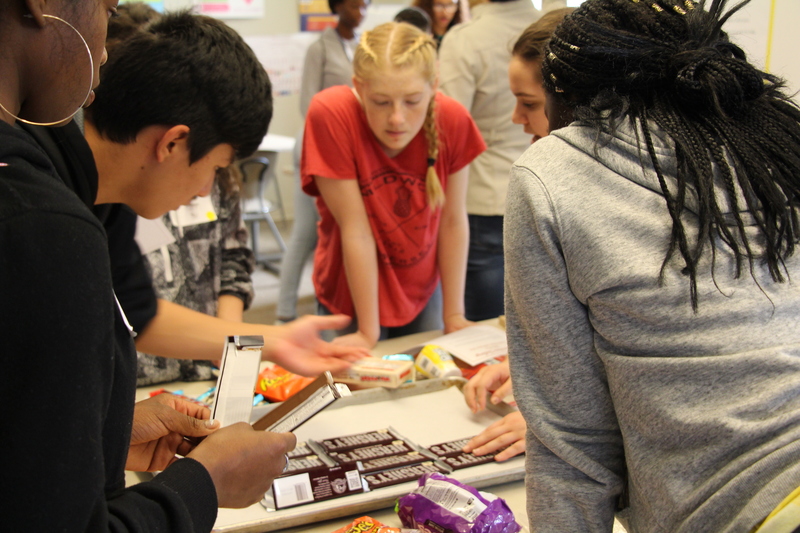 MHS staff, alumni, local and state lawmakers, and business leaders from The Hershey Company, Hershey Entertainment & Resorts, and other organizations volunteered to lead breakout sessions. 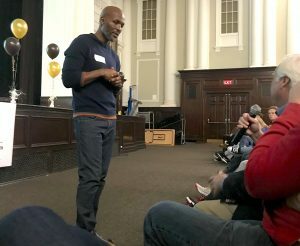 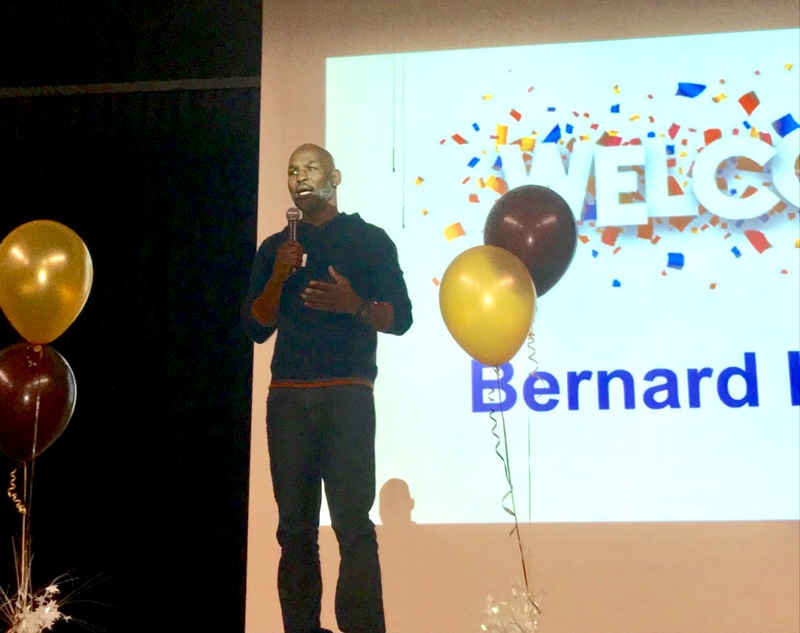 Bernard Hopkins, a retired professional boxer, served as the keynote speaker and inspired students by sharing his powerful story of adversity after growing up in one of the most crime-ridden areas of Philadelphia. 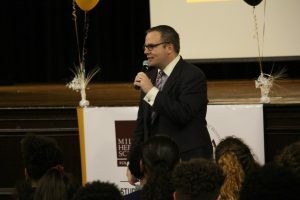 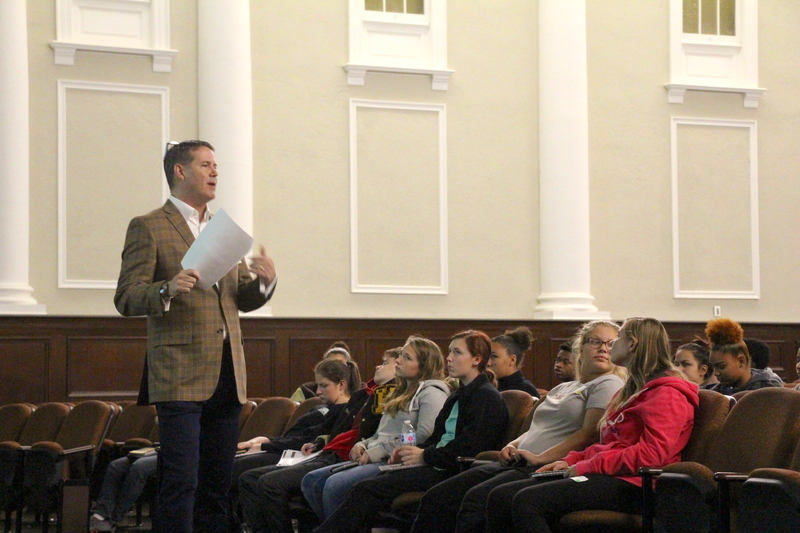 Allegheny County Councilman Tom Baker served as the closing keynote speaker and empowered students to follow their passions, get involved in the community, and pursue their dreams. 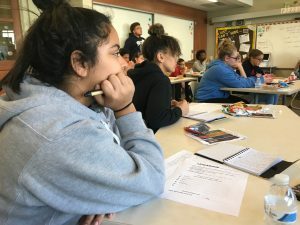 Each year, MHS high school students plan and execute the conference featuring adult community leaders to help their peers strengthen their character and leadership skills.